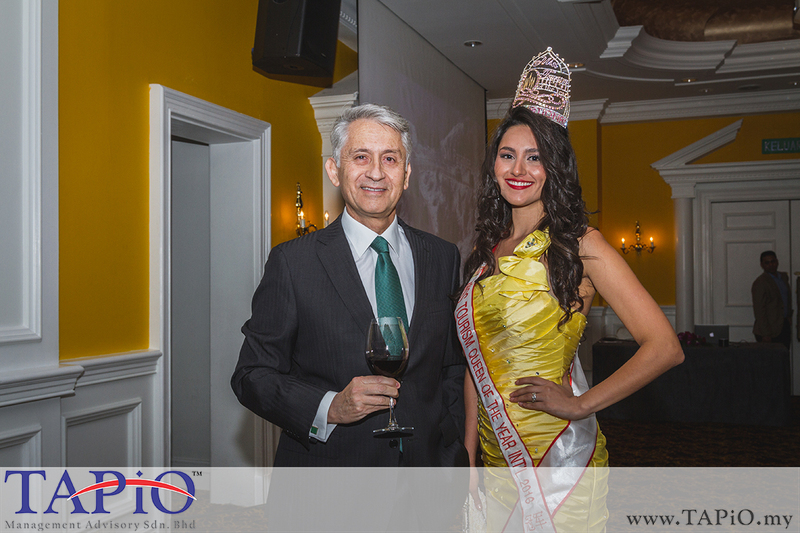 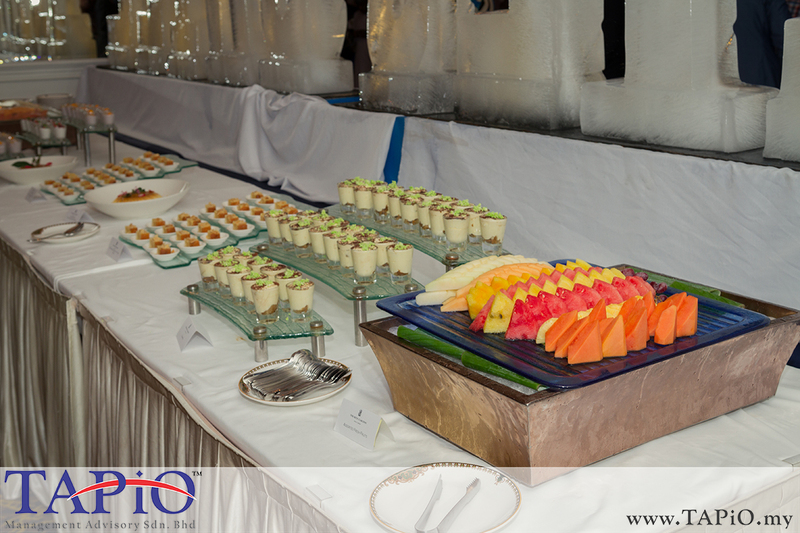 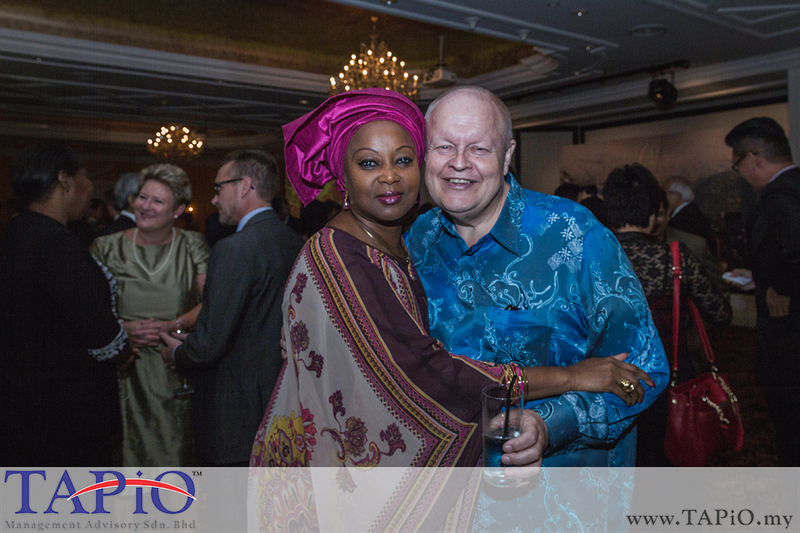 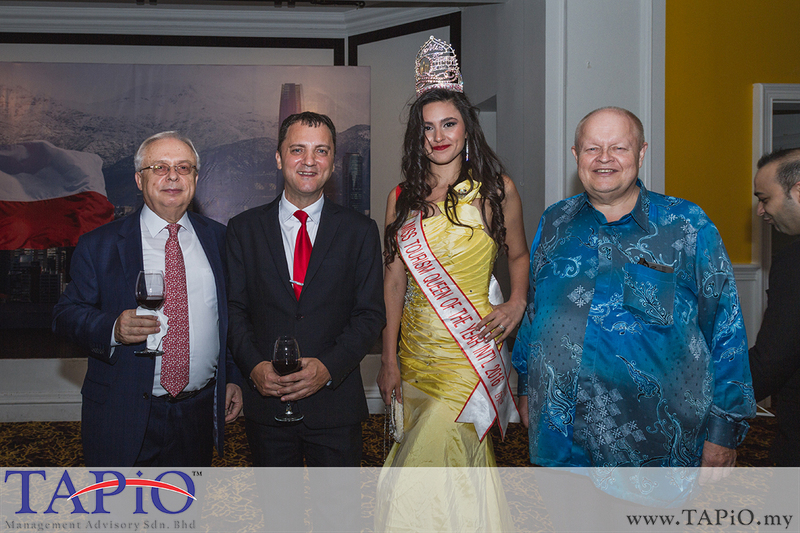 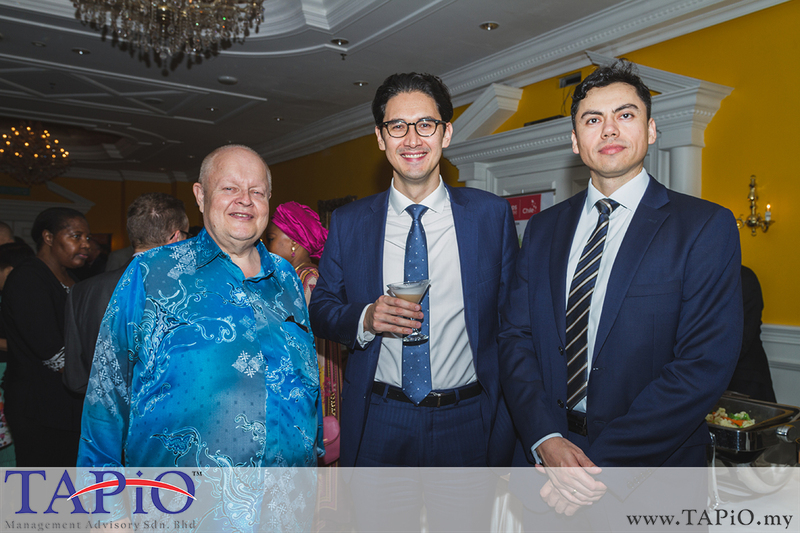 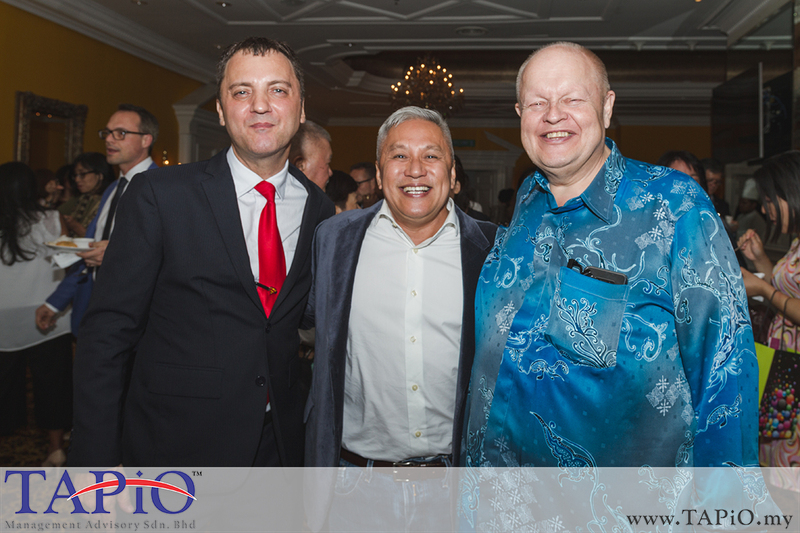 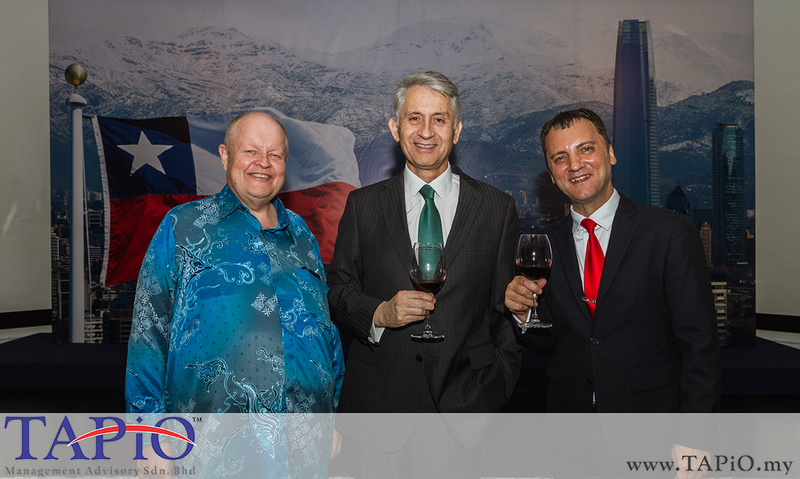 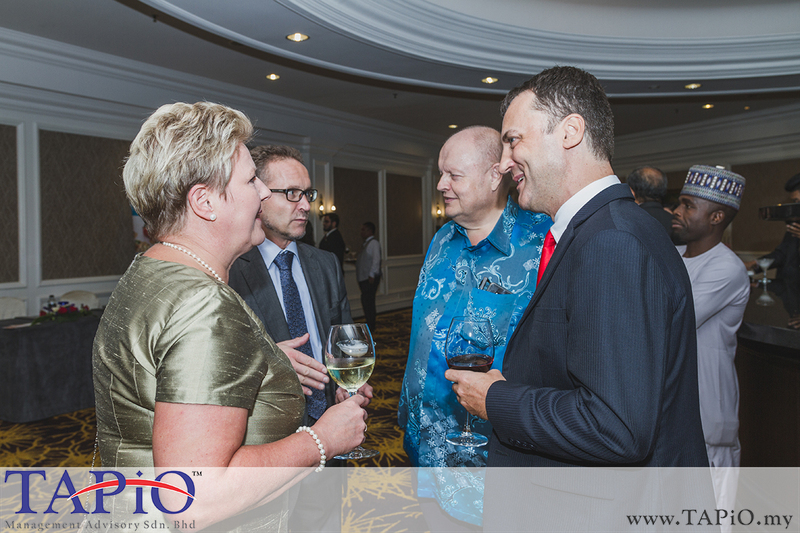 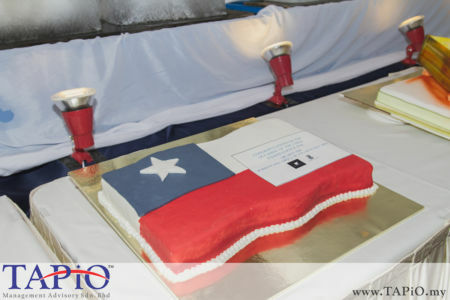 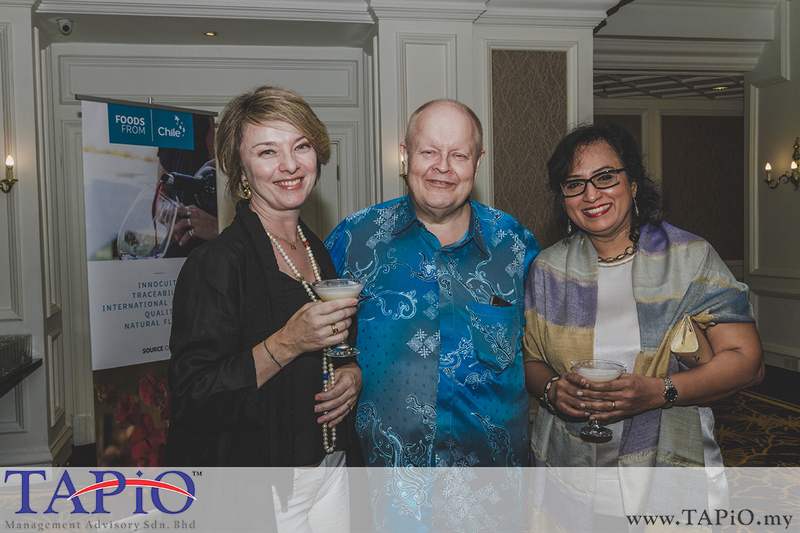 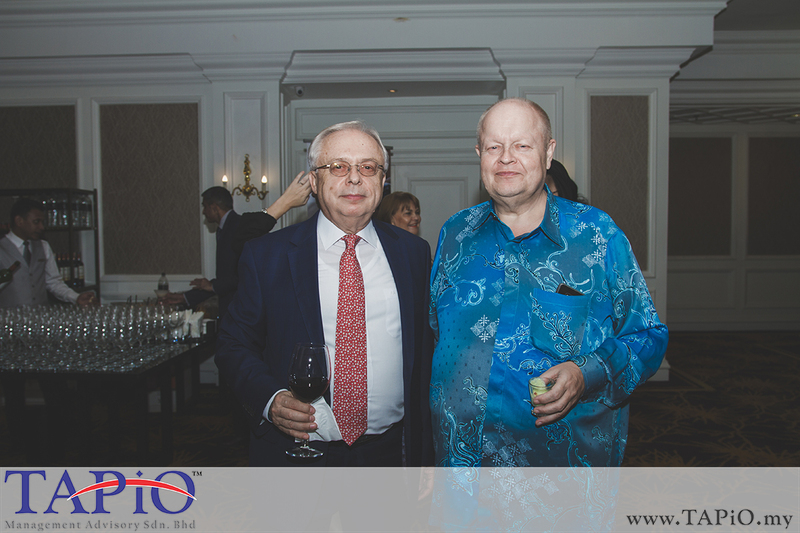 TAPiO Management Advisory had a great time at the Chilean National Day 2017. 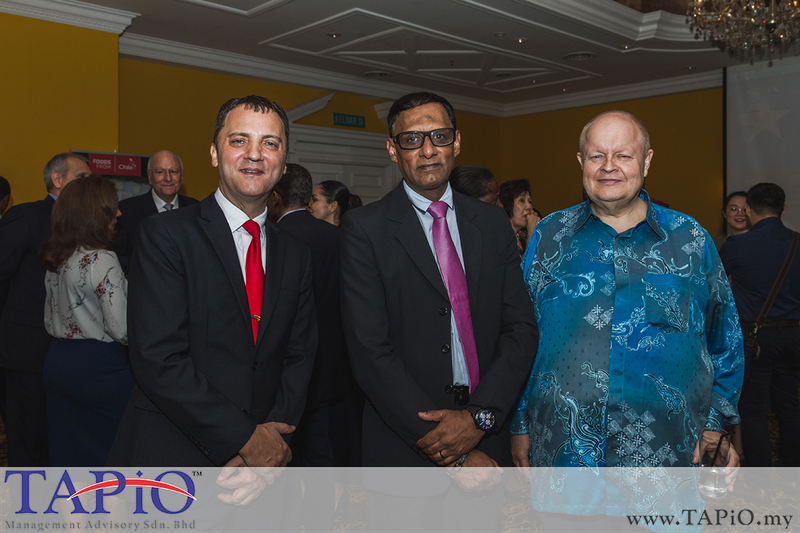 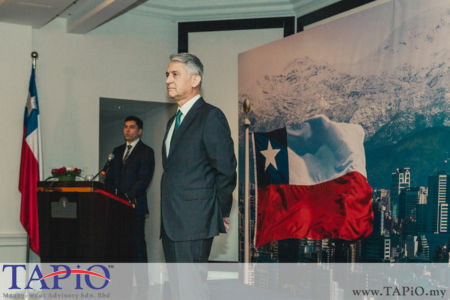 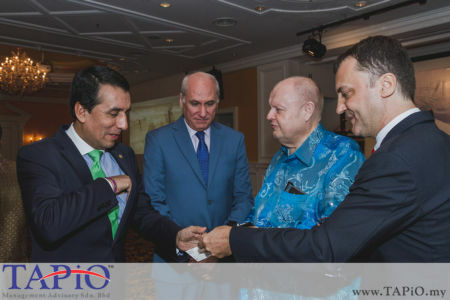 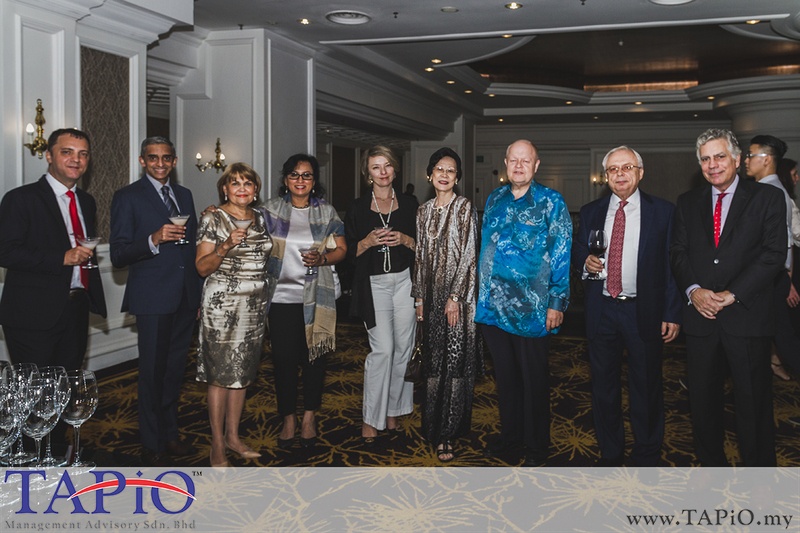 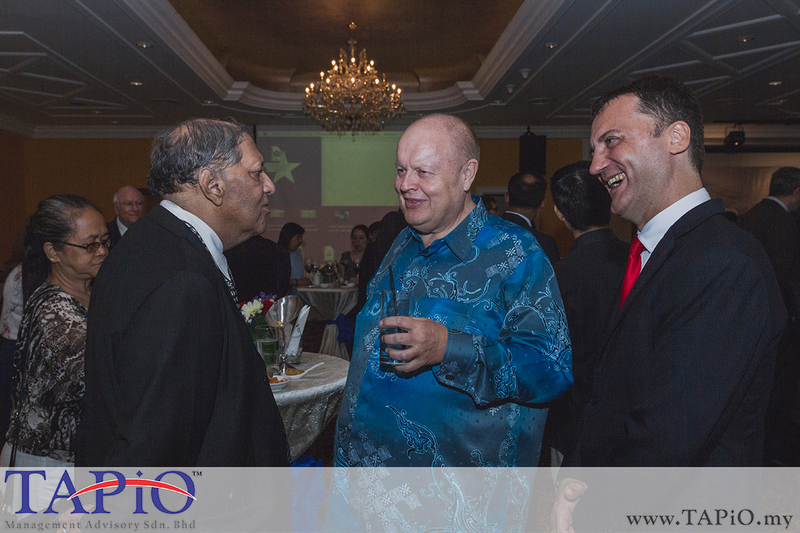 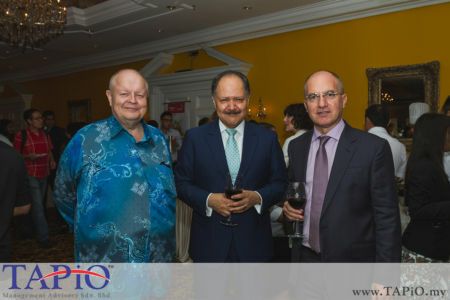 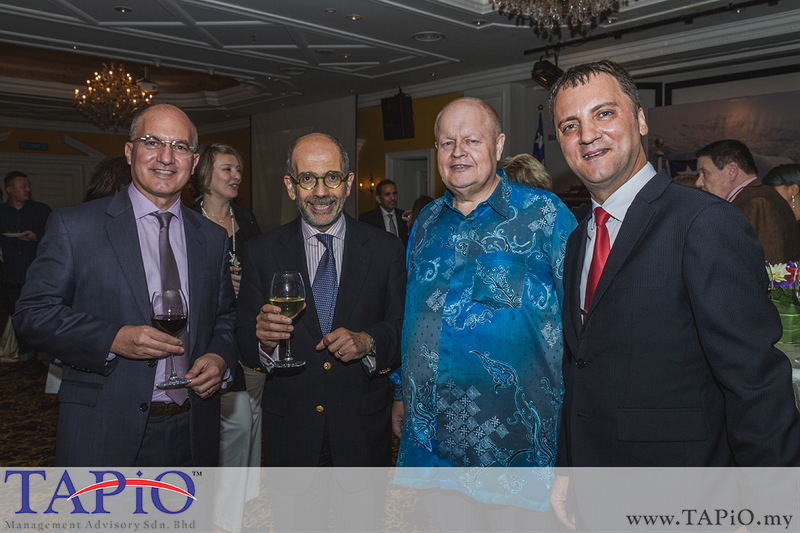 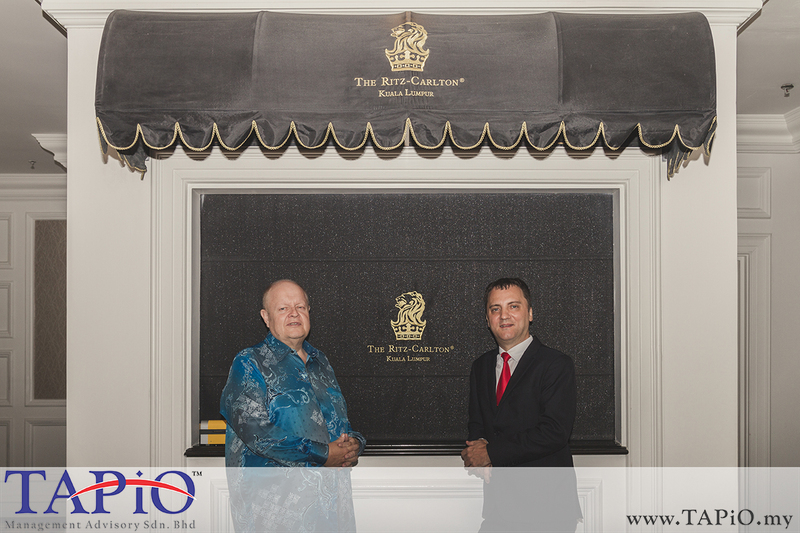 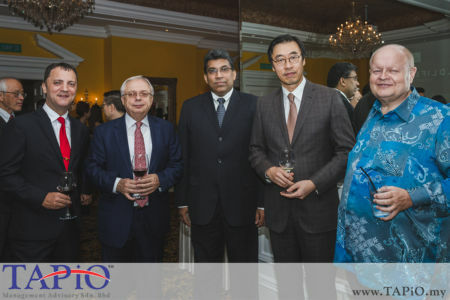 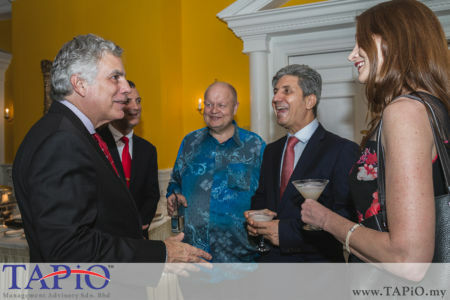 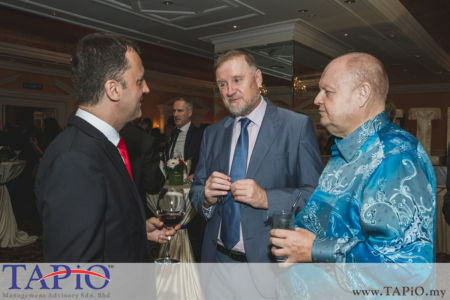 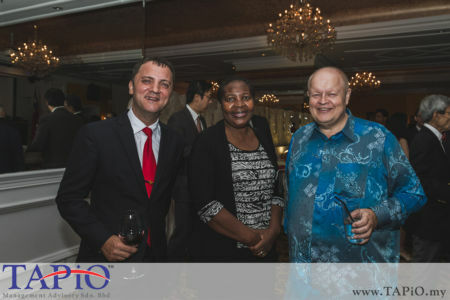 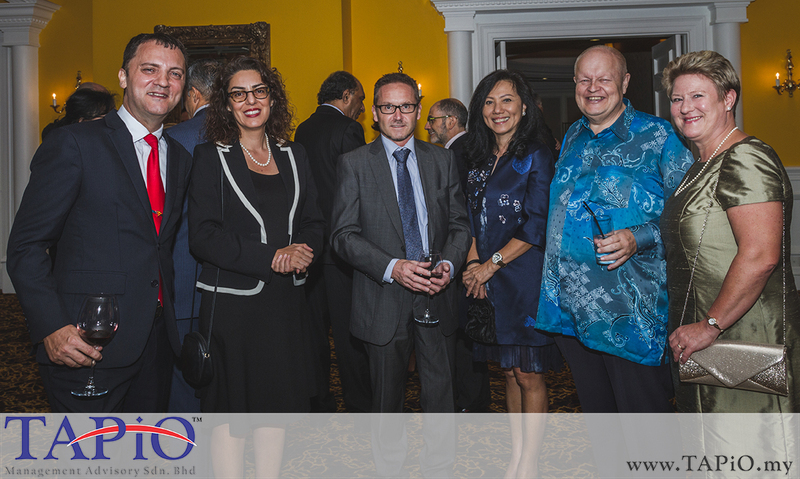 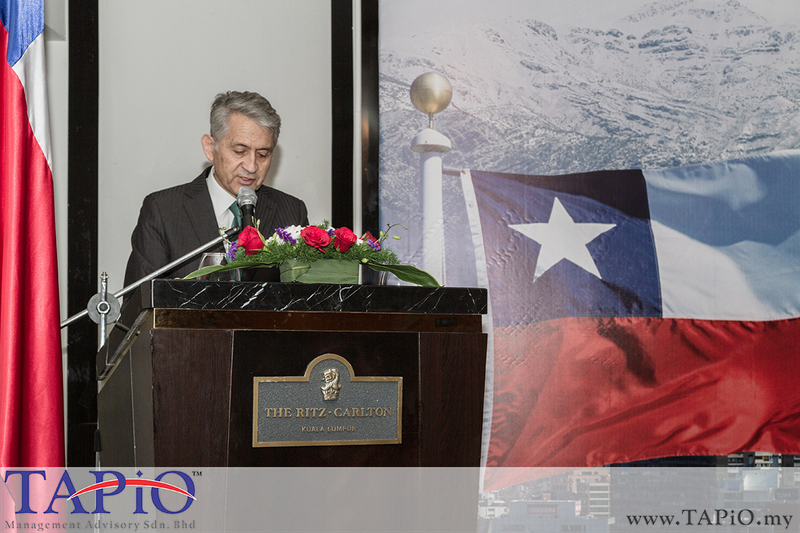 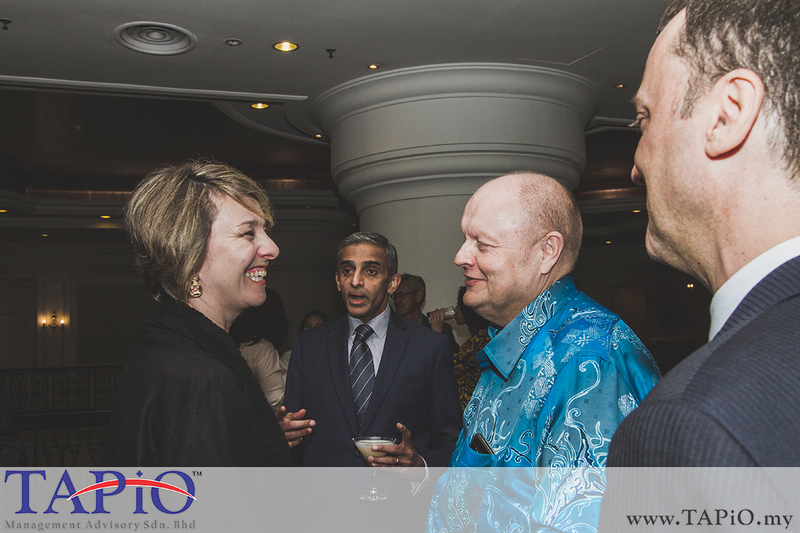 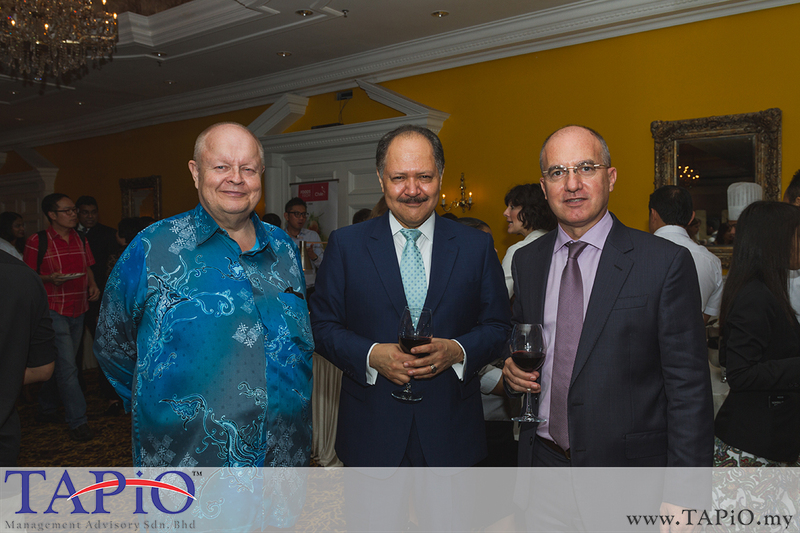 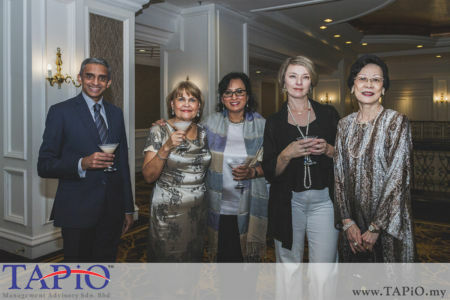 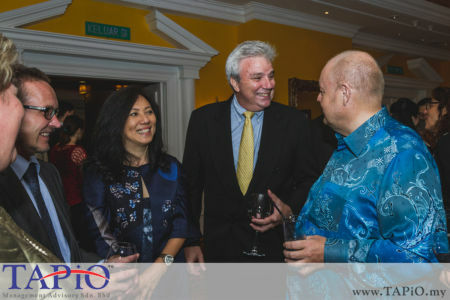 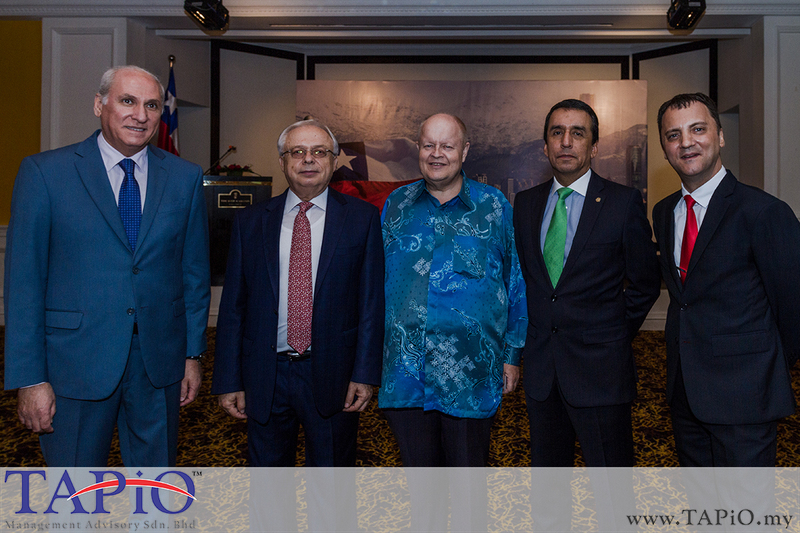 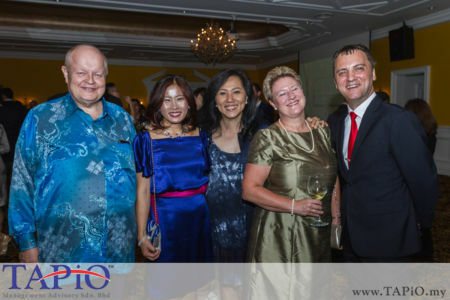 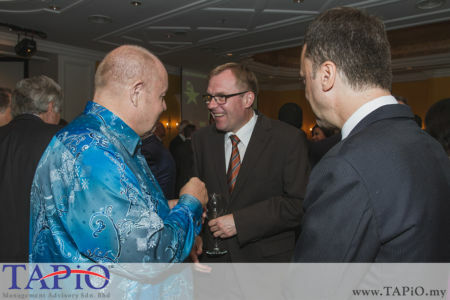 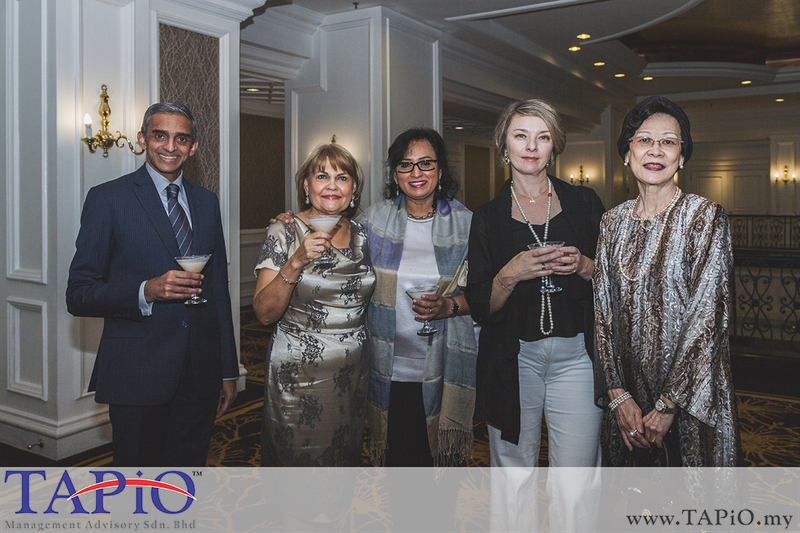 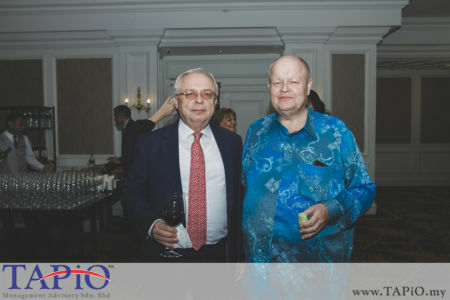 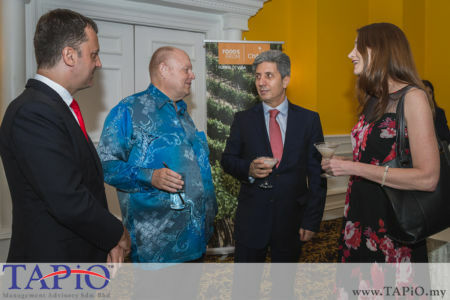 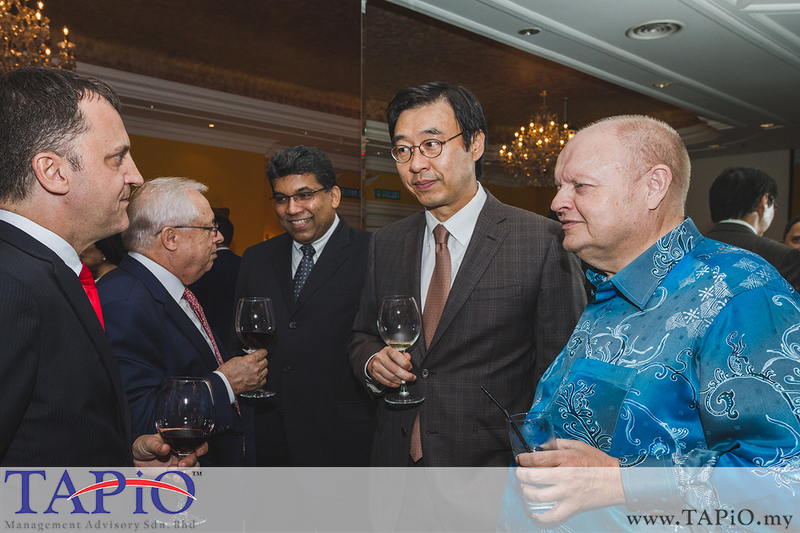 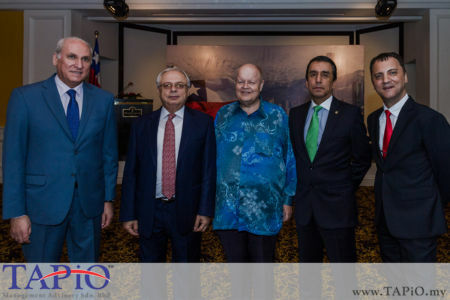 We appreciated the invitation from His Excellency Rodrigo Perez Manriquez, Ambassador of Chile to Malaysia, to find out more about business in Chile and to celebrate the Independence Day of Chile. - Datuk Redzuawan Ismail, Malaysian Celebrity Chef.